Easy to Use and very Effective! 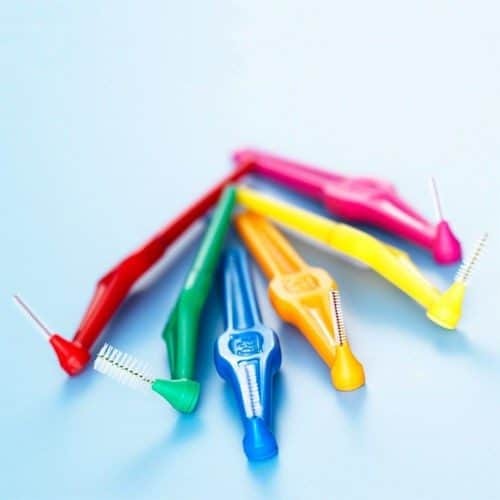 X-Floss is a superior dental floss with a thick, bulky texture complete with a firm nylon threader. Patients with the following conditions will find using X-Floss perfect and easy for reaching those hard to get into places. Also for splints and tilted teeth. 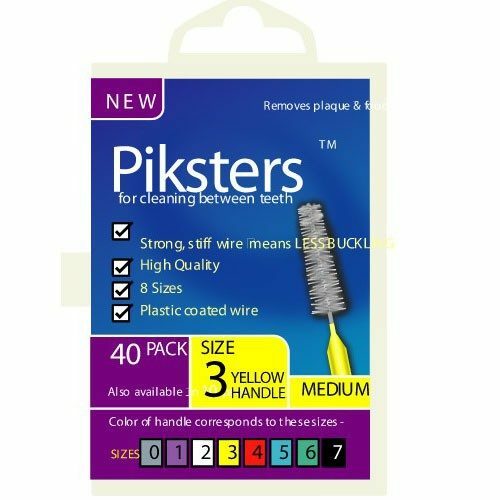 The thickness and flexibility of the bulky floss makes for effective quick and easy cleaning. The firm threaded that won’t buckle is attached to the floss for ease of threading. 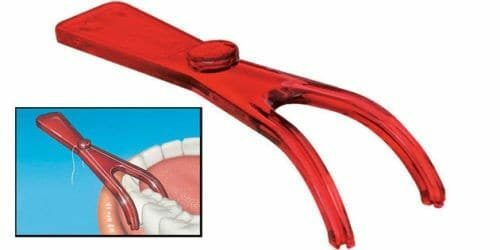 Gum Flossmate Handle – Make Flossing A Breeze! Reusable. Do you have a question for the team at Dental On Park? We are here to help! Copyright © 2019 Dental On Park. All Rights Reserved.